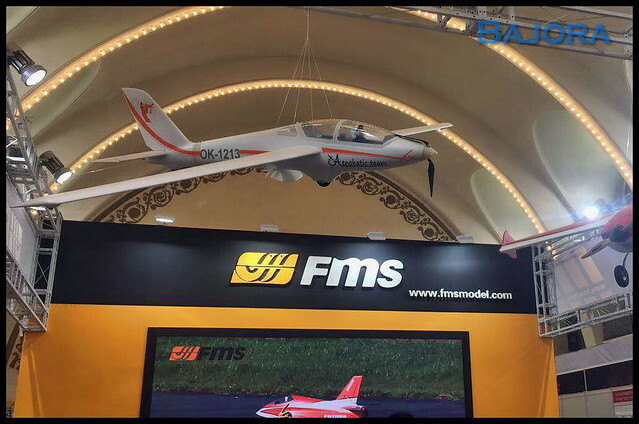 Spotted in the "skies" over the top of the FMS booth at a recent trade show?! She's a big one for sure! Any idea of pricing and availability? 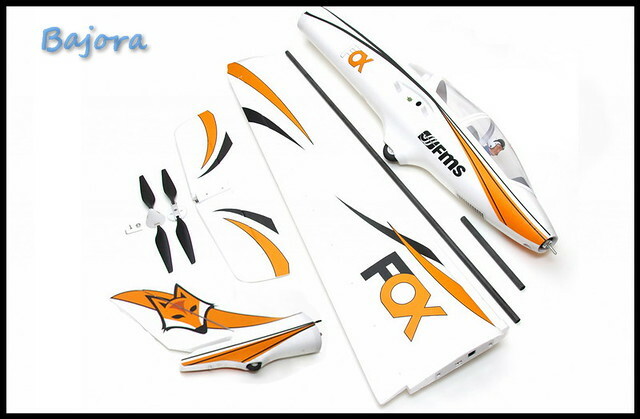 FMS already offers the Fox 2.3M version and curious how the larger 3M will perform. 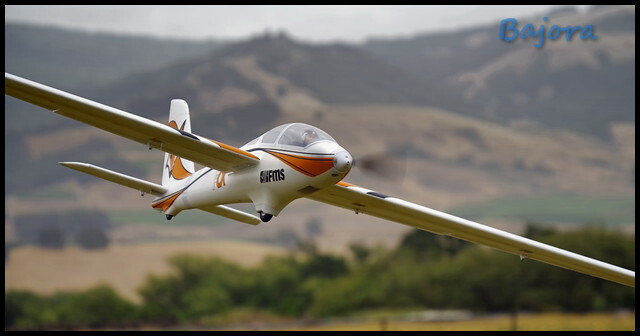 Typically, foam gliders do not scale up very well (airframe has too much flex or requires so much reinforcement the weight gets too high) . I'd bet one reason they picked the Fox was the relatively large fuselage & shortish wing for the fuselage size. That gives them lots of room for structure compared to a typical glass slipper or non-scale design. The Fox is close to being ideal for making a large foam ship, although only time will tell how well they pulled things off. The manner in which this model assembles is very modular. No fasteners at all ... everything indexes and locks into place without need for tools. It should be possible to assemble and disassemble it for transport and storage in mere minutes? Looks very nice Bajora...subscribed to this thread! 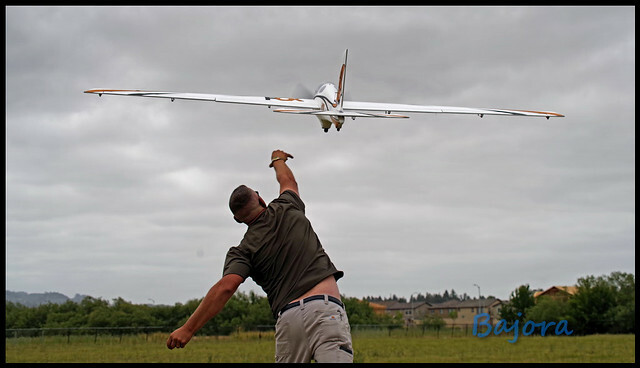 First flights yesterday ... plenty of photos and even some video to edit down and share! 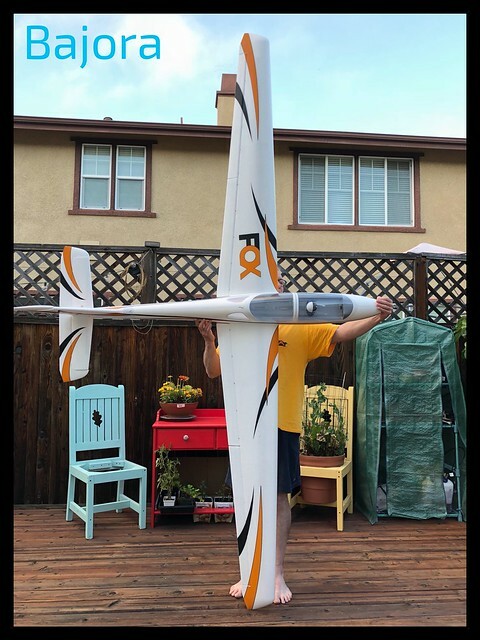 What an impressive giant sized sailplane! Wow, and just when I thought I wouldn't be getting a glider! Bajora, that looks awesome, when will more info be available on it? 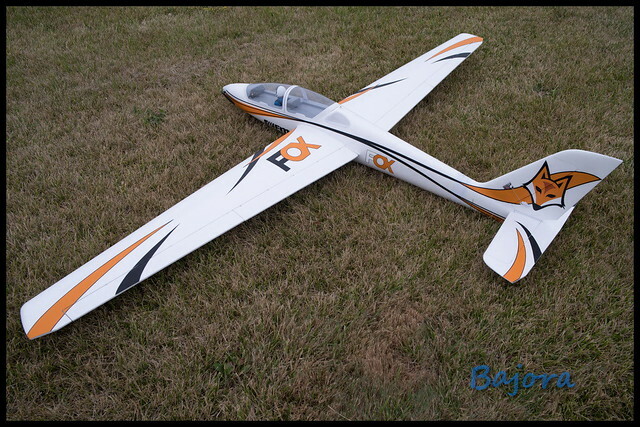 As soon I have any addtl information on this model, especially estimated date of availability, I will post it here! I see a teaser on Instagram! Does this mean we're getting close to release?!?!? That Fox looks really nice in the air and has an impressive sound. 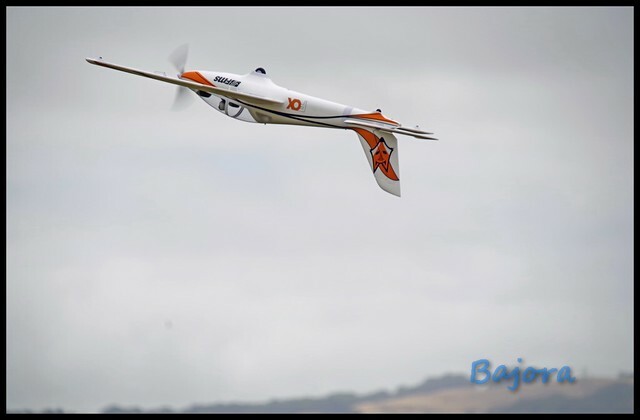 Will there be a possibility to mount an EDF on top instead of standard prop and motor...? Really bad idea, you'll need to go up a lot in battery and will lose performance (external EDF mounts are draggy as all get out). I've got an EDF-equipped glider and do not recommend it for anything other than a retractable scale unit in large scale gliders.